Now is the time to think about Fall mulching. In fact, we just had another load of Double Shredded Organic Hardwood Mulch delivered and man is it wonderful looking! Give Tom a call today to have your mulching scheduled. Using the icons to the right, share this issue of Grosh's Grass Gazette with your friends, family, or co-workers. It's just one click away! I used Tom and Grosh's group to manage an inactive commercial property that was remote from my operation. Tom performed the work routinely, kept me informed of the property's condition, handled incidentals, dumping issues, etc. and issued billing promptly. I found him to be honest and industrious and would recommend him to anyone. Now is the time to "Fall" in love with a new landscape design! While it may not seem like Fall with these Summer-like temperatures, soon we will be feeling a chill in the air. That means, it is time to think about Fall tree and shrub planting to enhance for Spring blooming color! By planting in the Fall, the trees and shrubs will have time to establish some of their roots and have a head start for next Spring. 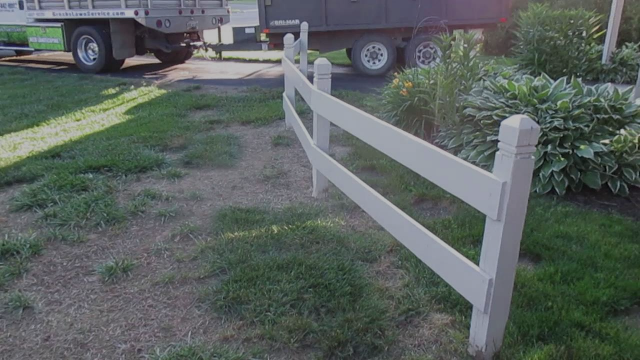 Watch the video below and contact Tom today to learn more about landscape designs; give him a call at 301-842-0062 or email him, Tom@GroshsLawnService.com. 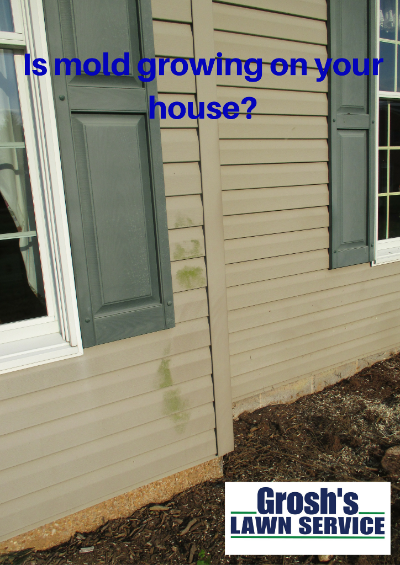 Did you know that mold on the sidewalk, house, brick walk, or shed roof is actively growing all the time and causing damage? Yes, mold and moss are living, breathing organisms that will, over time, destroy the material it is living on. 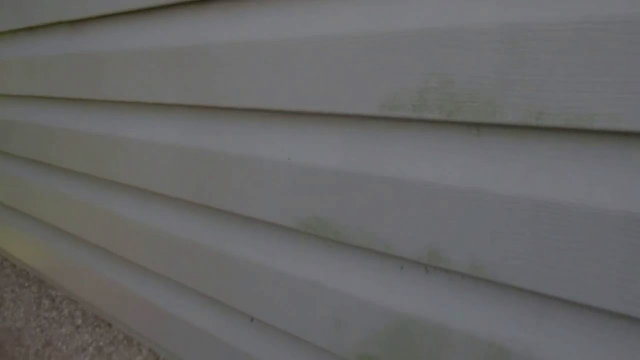 Watch the video below to learn more about how Tom, and the team from Grosh's Lawn Service can help you remove dangerous mold. Give him a call at 301-842-0062 or email him, Tom@GroshsLawnService.com for more information. 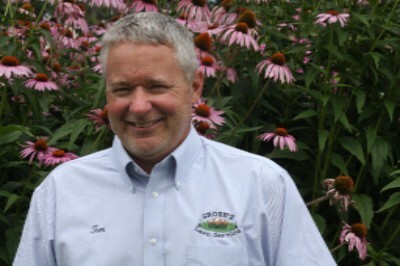 Are you ready to have a Landscape Design by Tom at your Hagerstown, Maryland area home? Now is the time to add some spring blooming flowers and shrubs! In the middle of a Williamsport, Maryland Winter, you will be waiting anxiously for Spring to see the rebirth of nature and are so happy to see all the beautiful flowers and the spring blooming trees and shrubs. 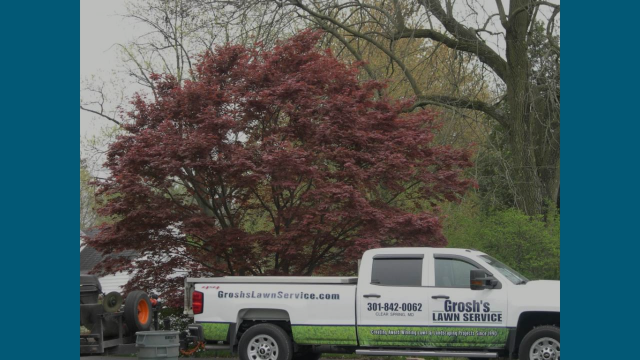 Tom and the team at Grosh's Lawn Service can design a landscape with spring blooming flowers and shrubs at your home or commercial property to help the curb appeal in Washington County, Maryland and surrounding areas. 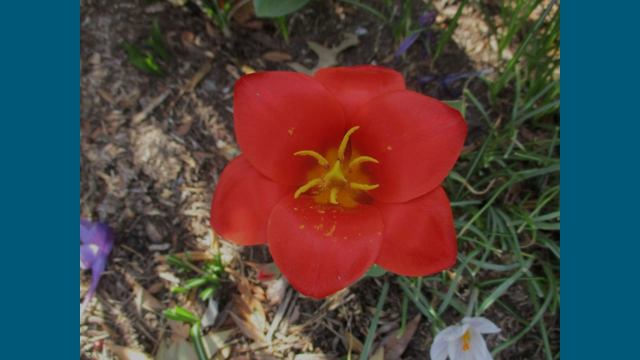 Now is the time to design and plant your Spring blooming flowers for you to enjoy next spring. 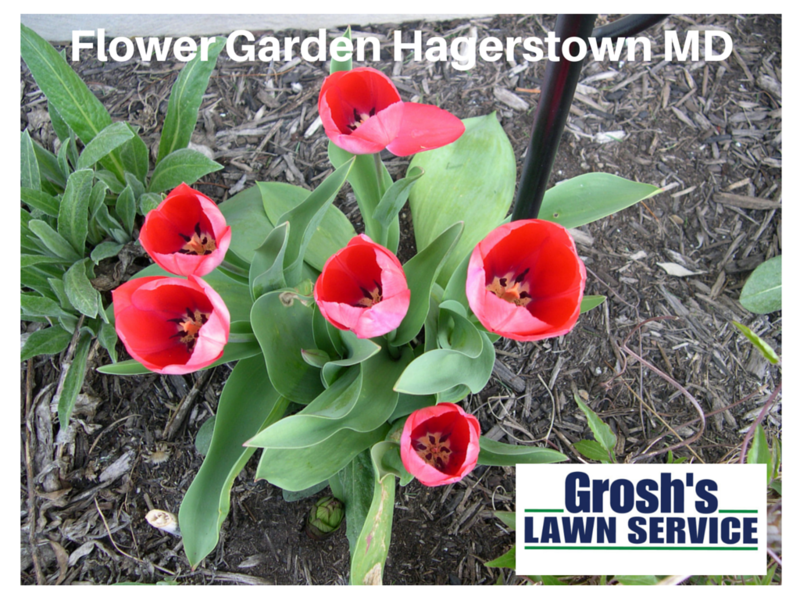 Watch the video below, then call or email him today, 301-842-0062 or Tom@groshslawnservice.com. Does your lawn have some thin spots and need to be repaired? 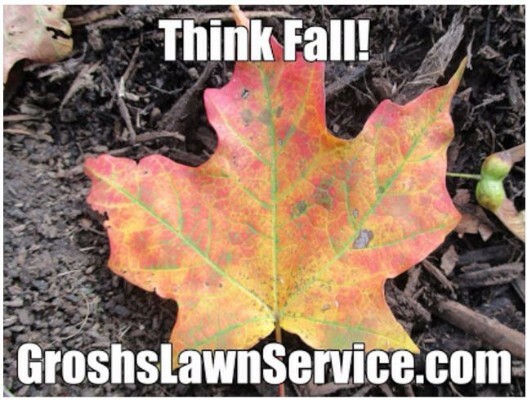 With Fall just days away now is the time to get Tom and the team at Grosh’s Lawn Service scheduled to repair your lawn. If we repair it and you water it, it will grow! 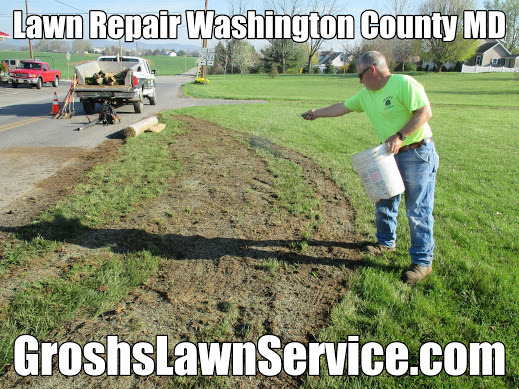 Watch the video below for examples of lawn repair and then contact Tom to get yours scheduled. Please share our e-newsletter with your friends, family. Simply click on the Facebook, Twitter, and/or Forward button below to share in just one quick action. Copyright © 2016 Grosh's Lawn Service, All rights reserved.